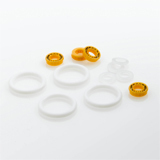 High Pressure Seal Kit for PerkinElmer/ABI 200 Series, 250, 400, 410, 620, ea. 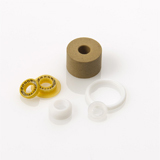 Standard Pump Seal Kit S200 for PerkinElmer/ABI 200 Series, ea. 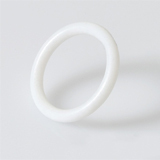 High Pressure Pump Seal for PerkinElmer/ABI 200 Series, 250, 400, 410, 620, ea. 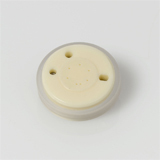 Low Pressure Pump Seal for PerkinElmer/ABI 1, 2, 3/B, 4, 10, 200, 250, 400, ea. 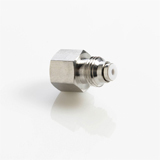 Inlet Check Valve for PerkinElmer/ABI 1, 2, 3, 3B, 4, 10, 200, 250, 400, ea. 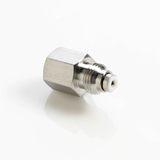 Outlet Check Valve for PerkinElmer/ABI 1, 2, 3, 3B, 4, 10, 200, 250, 400, ea. 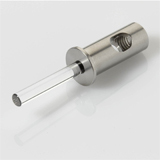 Low Pressure Piston for PerkinElmer/ABI 200 Series, 400, 410, Model 250, ea. 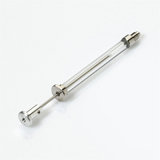 High Pressure Piston for PerkinElmer/ABI 200, 400, 410, 4000, 250, 620, ea. 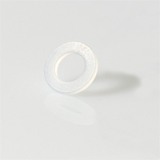 O-Ring PTFE for PerkinElmer/ABI 200, 1, 2, 3, 3B, 4, 10, 250, 400, 410, 620, ea. 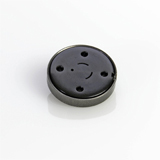 Piston Seal Backup Ring for PerkinElmer/ABI 200 Series, 1, 2, 3, 3B, 4, 10, ea. 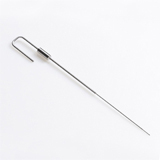 Injector Needle for PerkinElmer/ABI 200 Series, ea. 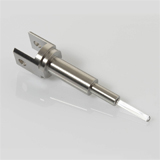 250µl Syringe for PerkinElmer/ABI 200 Series, ea. Manual Injection Valve Rotor Seal Vespel Rheodyne/Agilent/PerkinElmer/ABI, ea. 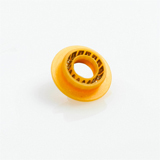 Stator Face Assembly for Agilent 5063-6502 Valve, PerkinElmer, Rheodyne, ea. 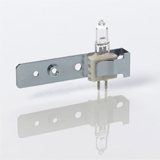 Deuterium Lamp (1000h) for PE/ABI 200, 785A, ea. 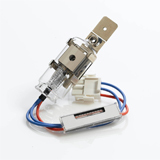 Deuterium Lamp (1500h) for PerkinElmer/ABI, ea. 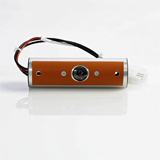 Tungsten Lamp for PerkinElmer 10-45, 550-559A, 800, 900, Lambda 2/Bio, ea.